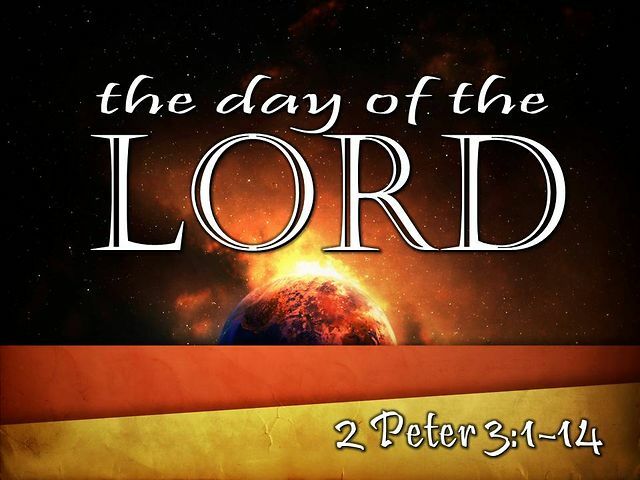 Do we not see the Lord’s hand in placing our President Trump in office to accomplish God’s will, as the stage for the happenings “in that day” is being set through all that we witness. This man did not have a political agenda when he ran for this high office. He truly loves this great country and seeks to undo the evil corruption that has been done over the past several decades. He even donates his wages to wonderful charities. I will for the life of me never be able to understand those who choose not to see that this man and his family had everything at their fingertips, because of wise and hard work, and yet they set it all aside to try and do God’s will. We pray with all our hearts that President Trump will constantly seek God’s will in all that he is doing. We also lift him up for protection from the evil entities and those humans they use to try and do him harm. I shudder to think how horrible things would be if that other evil party would have had their person win this office. I thank you Lord every day that you did not allow that to happen. I was also very blessed to see that “we the people” are still very strong and we can still make our voices heard and get the person we believe in elected. Thank you to our founding fathers for the electoral college instead of the so-called popular vote that would allow those in highly populated areas to determine who is elected.